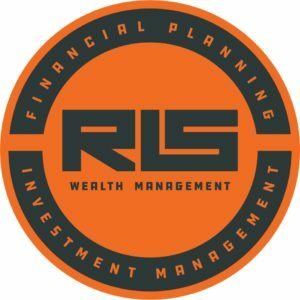 One of the easiest decisions I made when starting my firm was to begin using Dimensional Funds Advisors (DFA) in my client portfolios. I’ll never forget my trip to Santa Monica for the final component of the due diligence process and hearing Dave Butler speak. He was the first presenter of the first day, and he is the individual who “sold” (sold isn’t the right word, because it wasn’t a sale, but I can’t find the right word) enlightened me on the value, culture and the need to include DFA as a part of my investment strategies. I was excited to see that Barry Ritholtz recently sat down with Dave to talk about his journey to Dimensional Fund Advisors, the company’s culture and mission, and share his insight on why the company has been so successful despite not spending money on marketing like other investment companies…you never hear about Dimensional Fund Advisors in the news, sponsoring sporting events, or on commercials. 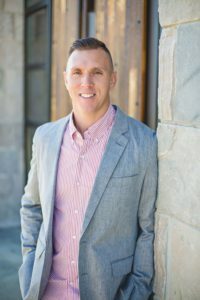 Having played basketball my whole life I was naturally drawn to Dave as he told of his basketball career, but as soon as he shared his story of how and why he ended up at Dimensional Funds I was hooked. There was something about the way explained how the values of the firm aligned with his that really stood out–it was believable. It was obvious he was telling the truth, not just some marketing story. I think you can sense Dave’s honesty and genuine belief in DFA throughout this podcast episode. I don’t hold myself out as a “DFA advisor”, I don’t advertise that I use their funds (although I guess this indirectly does that), I don’t tweet fund performance out, and you won’t find their logo on my website–that’s just not my style. But, I’m extremely thankful I discovered them and decided to include them in my client portfolios. I want it to be on my weekly email to my clients. I also want to show readers there are investment companies out there who are actually looking out for their best interests. I’ll let you do your own due diligence into the methodology behind DFA, who sits on their board and their unique business model. But, for now, enjoy this conversation between Barry Ritholtz and Dave Butler.